Setting up Configuration Manager current branch (1702) lab for testing. 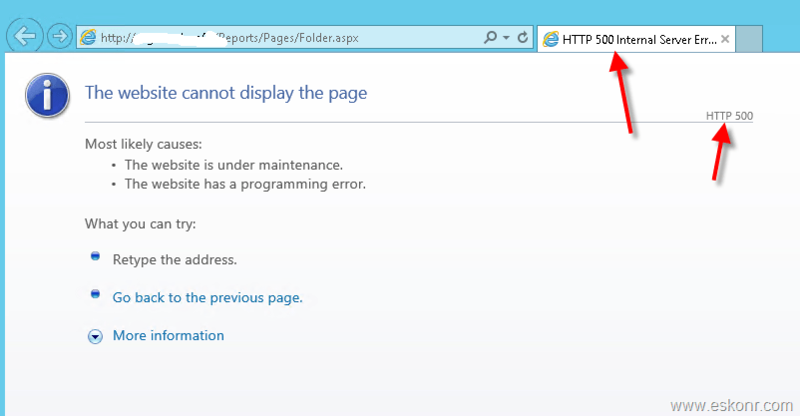 While running the Configmgr reports using IE browser ,http://servername/Reports/Pages/Folder.aspx ,it failed with error code HTTP 500 Internal Server Error. 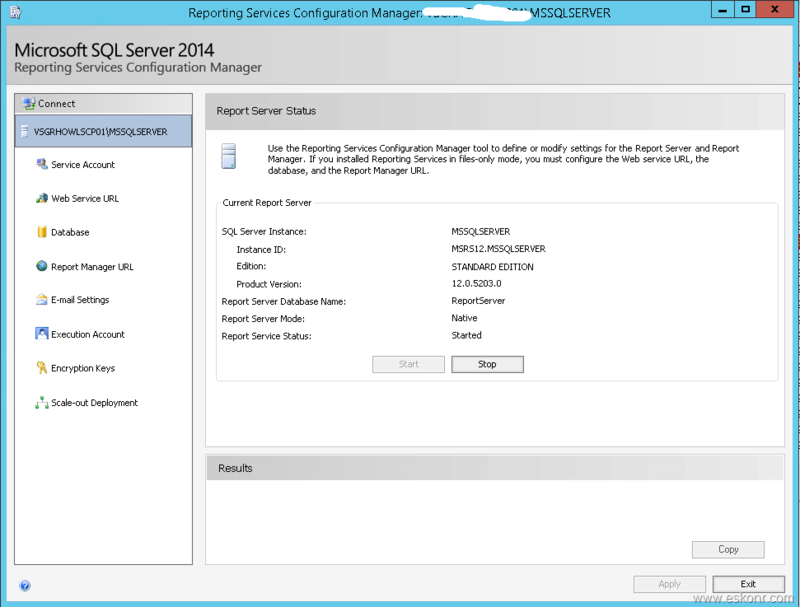 SQL server installed locally on Configmgr box . I have seen this error couple of time but i don't remember what was the solution to get it fix. So ,in this blog post, we will try to troubleshoot the issue by going through the log files and solve it. When you get this error, the first place to look at is ,reporting point role installation logs which are located in your Configmgr installation logs folder. 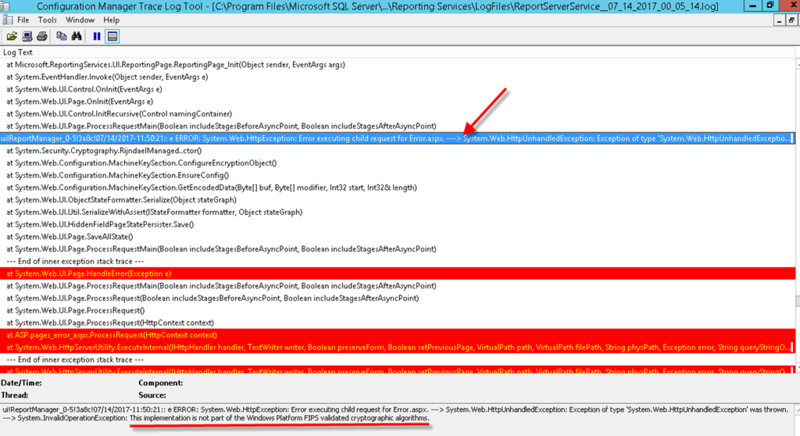 SSRS Role was installed successfully but health check did not run successfully. At this stage ,all checks passed but still issue persists. Till now ,we have done the troubleshooting in in Configmgr point of view , but from now onwards ,we will go little further to check from SQL point of view. Follow the instructions given in the above link and apply the solution. 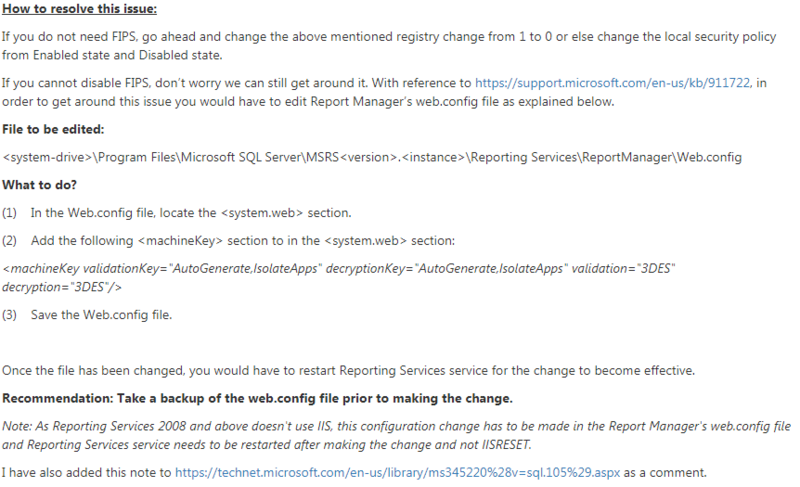 Go back to your reports URL (http://servername/Reports/Pages/Folder.aspx) ,run the reports again to see if it works or not ?